Ducati has announced that they’ll be rolling out nine new bikes for 2016, two of which will be bikes heading into new segments of the market for Ducati. Following the unveil of the 160bhp Monster 1200R at the Frankfurt motorshow, Ducati CEO, Claudio Domenicalli made the following statement. 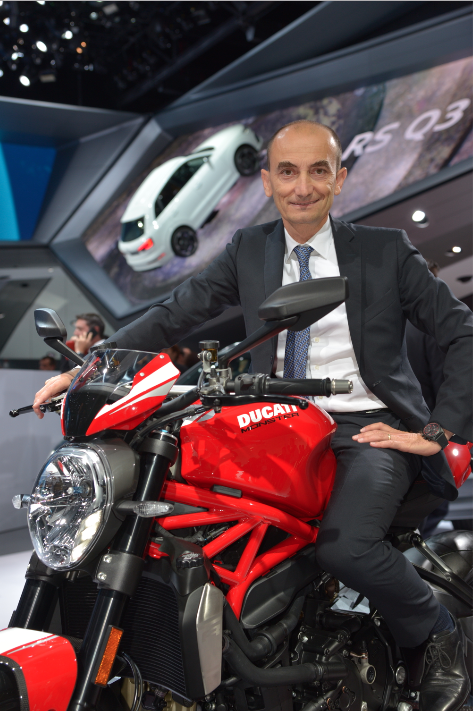 “The year 2016 will see continued growth at Ducati. 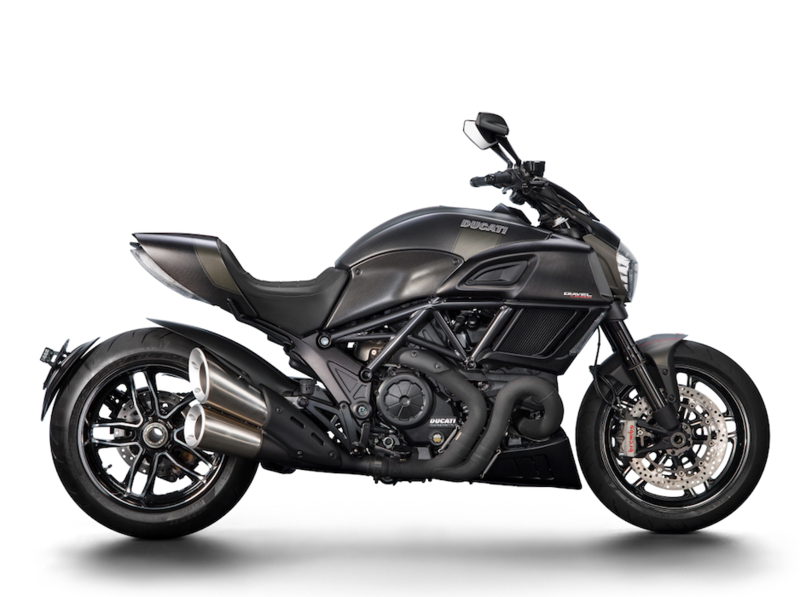 No less than nine new models, including the just-unveiled Monster 1200 R, will be joining the 2016 range. Never before has Ducati presented so many new bikes and EICMA (The Milan bike show) will provide the perfect platform on which to show them to all to our enthusiastic customers. Two of these will take us into segments in which we’re currently not present and this is going to be one of the greatest challenges of 2016: to extend the Ducati hallmarks of style and performance to motorcyclists who were – until now – beyond our reach. Following a highly positive 2015, we look to the future with optimism and confidence. Given the results achieved during the first six months of the year, with 22% growth and 32,600 bikes delivered, we can already state that 2015 will see us attain another absolute record as we expect – for the very first time in our company’s history – to break through the symbolic barrier of 50,000 bikes sold before the end of the year. Ducati CEO, Claudio Domenicali. We’ve ridden with him, he’s quicker than he looks. It seems that 2016 might not be all sweetness and light, what with parent company VAG looking down the barrel of an £11.8bn fine from the US Environmental Protection Agency. Certain VW models were found to have been fitted with an emissions map specifically designed to pass strict emissions regulations. It looks like VW will have to recall around half a million cars, which is bad. Overnight, share prices at VAG took a bit of a tumble and no matter how you dress that up, it’s bound to have some kind of knock on effect for Ducati. Time will tell. We’ll be riding the Ducati Monster 1200R this time next week, follow our market leading social media channels for details of the bike during the launch.